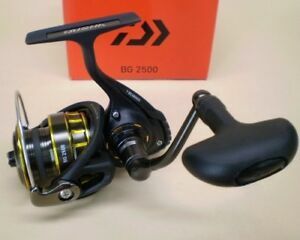 Hello friends, today we talk about a new release of the brand new reel Daiwa BG, which was brought to Brazil this year in fishing trade Show, and it brings a completely new concept for Brazil, in reels, then follow what has changed in this reel it’s been successful on the market for over 20 years. 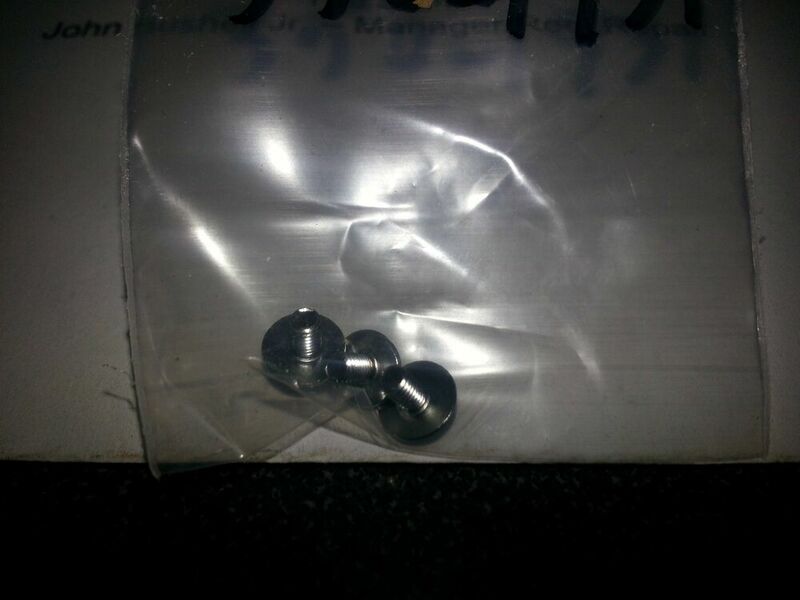 For starters, this reel brings 7 bearings, being 6 and 1 ball roller for the infinite anti-reverse. 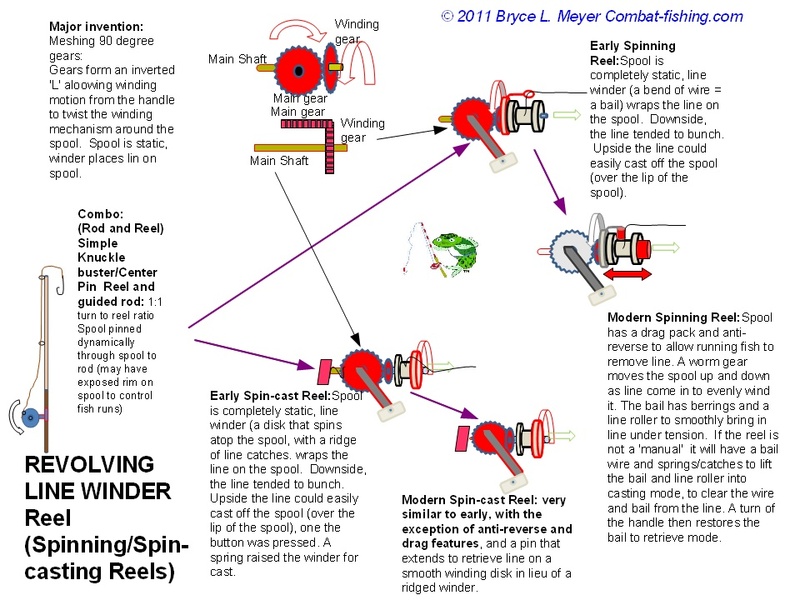 In which the models of 4500 down (4000, 3000, 2000 etc) are of infinite anti-reverse system, and the models above 4500 (6500, 5000, 8000, etc) are with dual anti-reverse system, since they are for heavy fishing, is extremely important, if you have a helper. 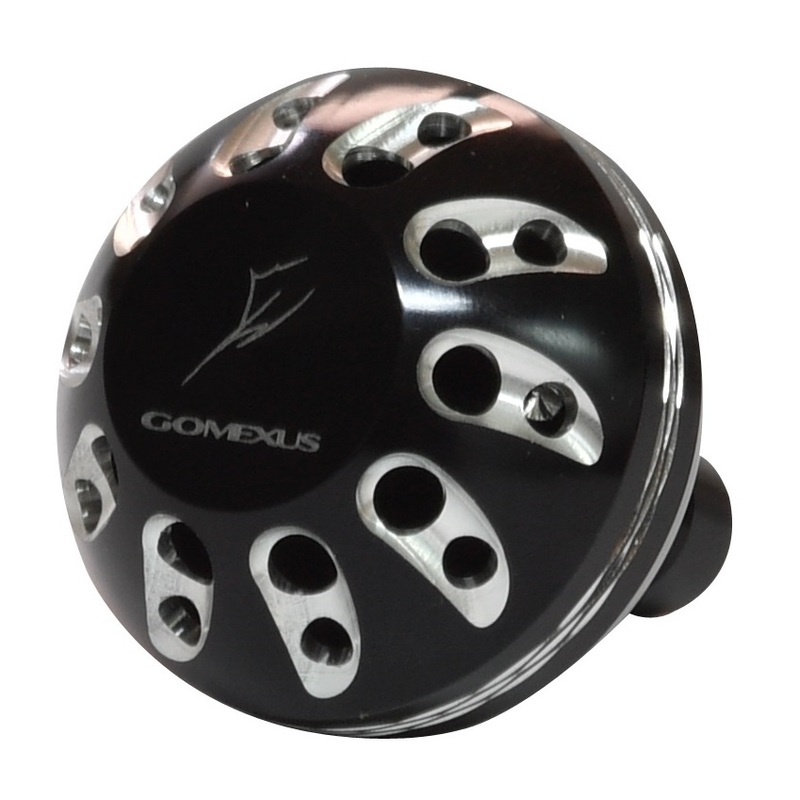 The reel also features the Twist Buster system that reduces line twist, with a bearing Guide, and with the Guide coated in titanium, reducing abrasion with the line. 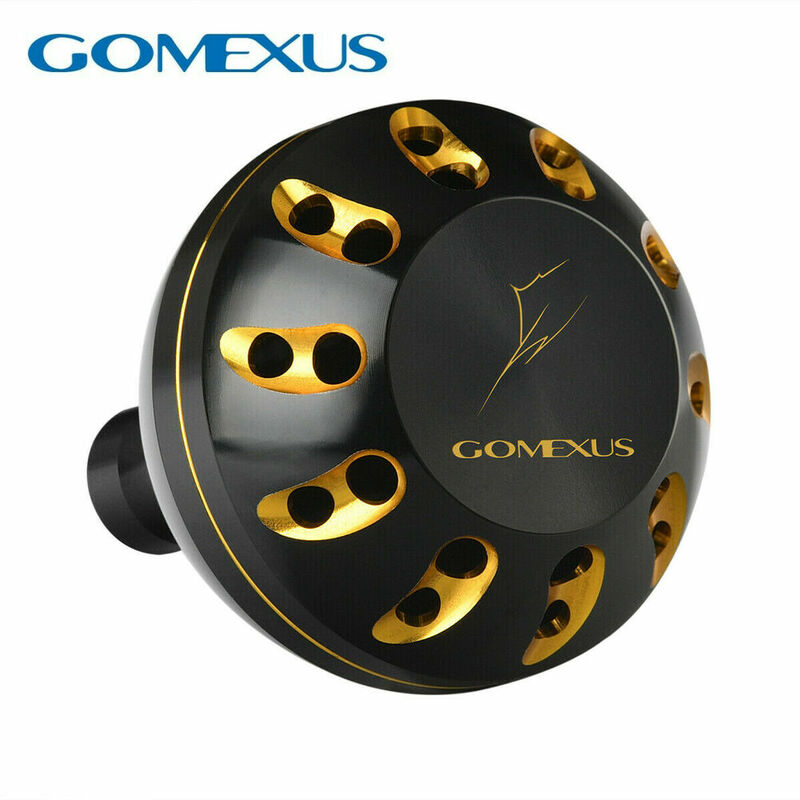 Your body is in anodized Aluminium, avoiding corrosion, the rotor, is graphite, the crank and the spool are also in aluminium. 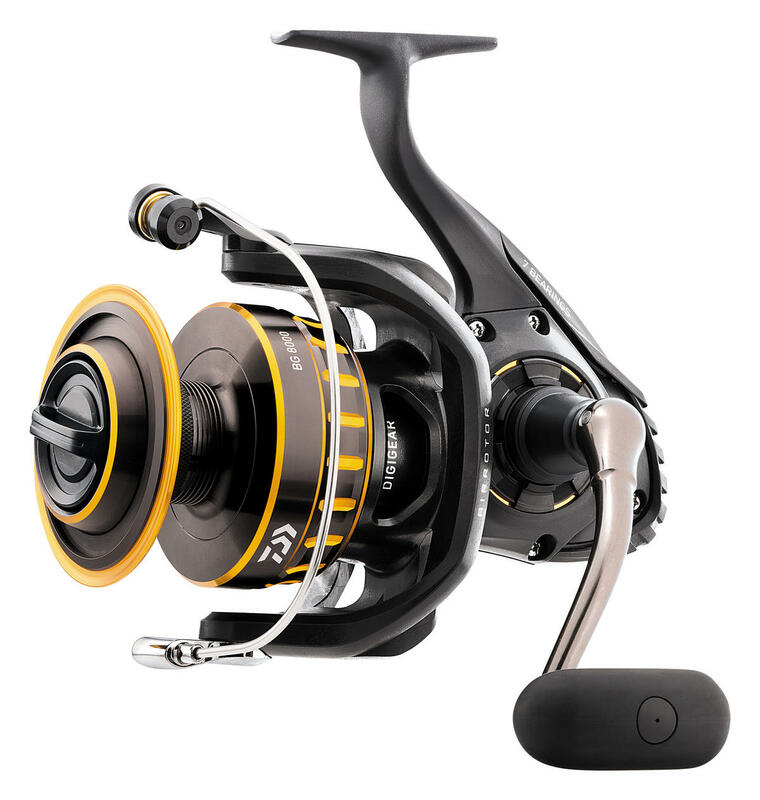 Speaking of rotor, it is exclusive of daiwa, the Air Rotor, which lets more resistant to efforts, and 15% lighter than conventional rotors, he is relieved on the sides, with a futuristic design. Note in the image, where the rotors suffer more efforts, and also with the same effort, the Air rotor, on leaves with your strength and lightness at the same time. 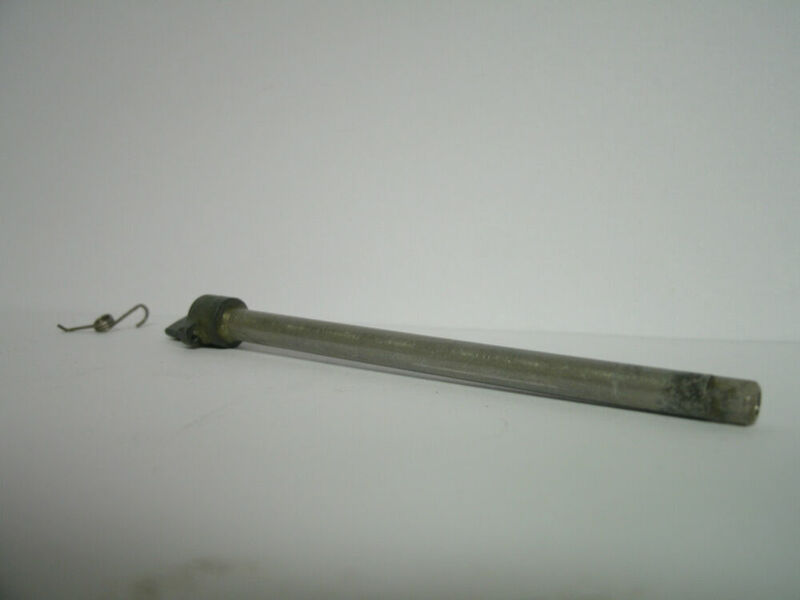 Your system is waterproof, which reduces oxidation of the internal parts. And your gears are with daiwa Digigear technology, i.e. 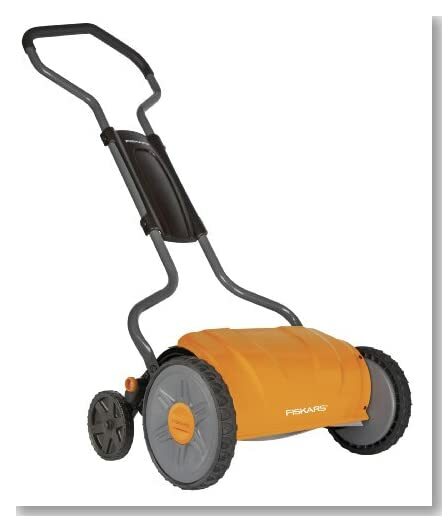 the gears get their cuts digitally, which gives more precision into Crown pinion x, which also leaves the reel more resistant to breakage of gear teeth, and with an extremely soft recoil. 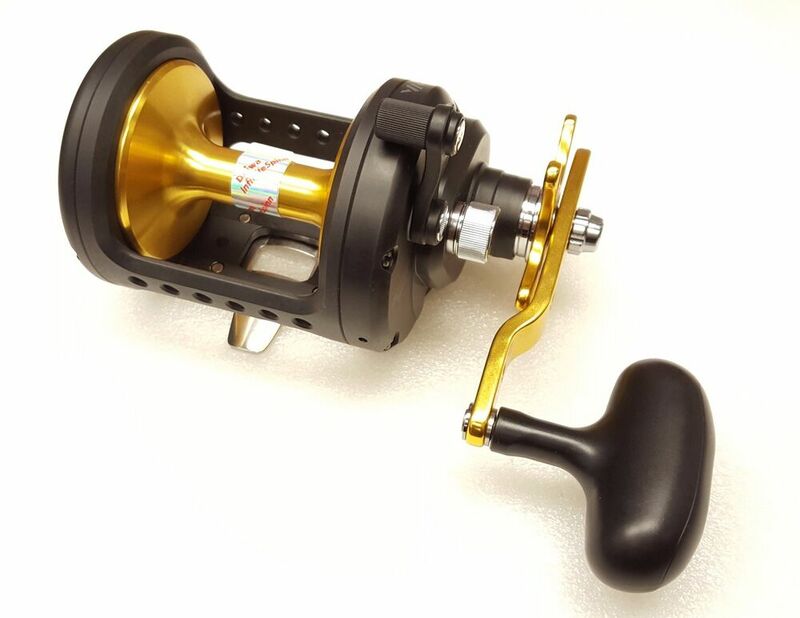 Furthermore, the gear teeth of the reel BG are the biggest teeth of all reels ever made by daiwa, which increases the contact points of the Crown with the pinion, and prolongs your life, as well as the power in torque. On the reel, your disks are ATD, carbon which makes the system extremely soft and strong braking traction. And the reel, is with the ABS Spool System (advanced balistic system), that allows you to use 100% of the line in their pitches, without the risk of wigs, the system is the following: with this reel, you can place line to the edge of the spool, that there is no risk of embarrassment on a pitch with a lot of strength, and allows you to use all your line by decreasing the memory in monofilament lines. The crank comes with a new threading system, which leaves her with less time off, since it’s not that hex pin, and a thread in which you shake the crank turning clockwise (right to left) as if you were picking up the line.